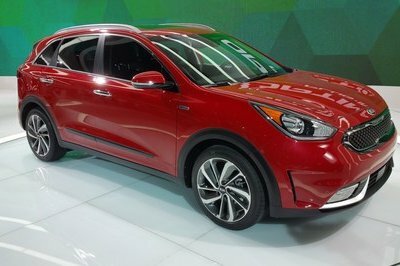 Kia used the 2018 Los Angeles Auto Show as an opportunity to finally introduce the Kia Niro EV. As the almost identical sibling of Europe’s Kia e-Niro, the Niro EV showcases a handful of new technologies that could serve as precursors for Kia’s plans for its own electric future. 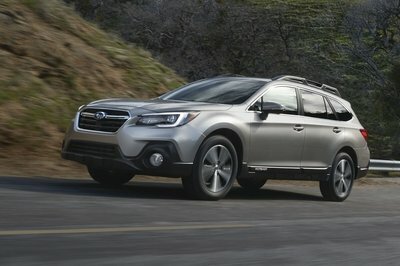 It’s easy to get lost in the crossover’s aesthetics and appreciate, for example, the “Arrowhead” LED daytime running lights, the closed-off grille, the multifunctional center console, or even the blue mood lighting. 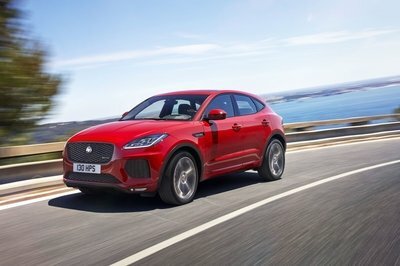 But just as those things define the Niro EV, so, too, do the list of safety and tech features that could one day end up in other Kia models - one of the most important being Kia’s updated UVO system that can now send notifications of battery and charging status, as well charging station updates in real-time. Kia’s charge into the electrification space isn’t slowing down one bit. The Korean automaker already offers an EV version of the Soul — the new model also made its debut at the 2018 Los Angeles Auto Show — and now, the Niro EV is finally within reach. 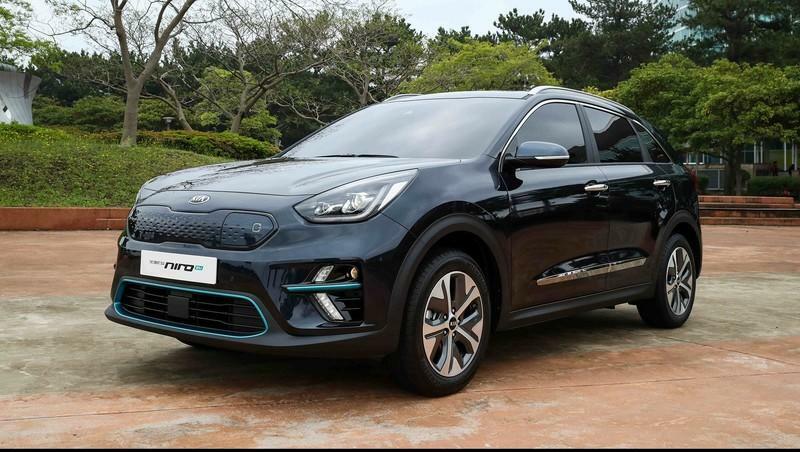 The Niro EV sets the tone for Kia’s electrification plans. Push its aesthetics aside for a second and focus on what makes the Niro EV such an important model for Kia. It’s not because the crossover is fresh off the factory. It’s certainly not because the Niro EV is packing power above its weight class. It’s important because of all the technological features that it carries with it. These features could set the tone for more advanced and sophisticated EV models in the future. 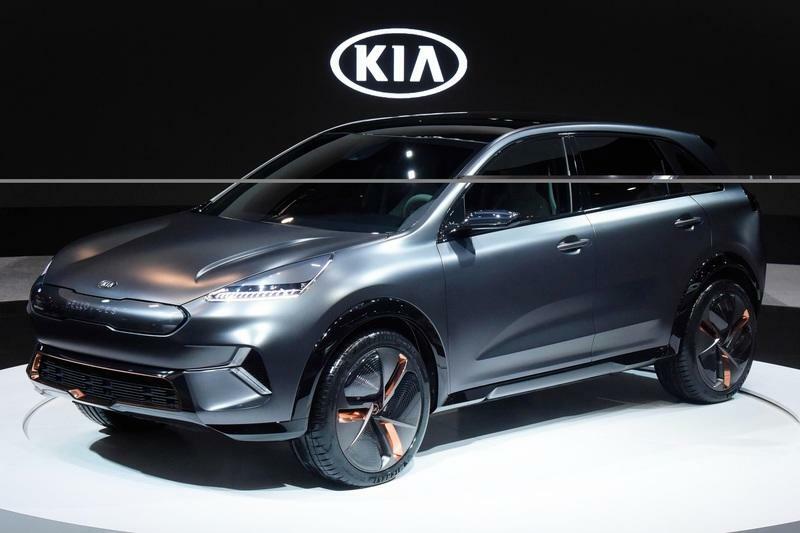 One of the most noteworthy tech pieces included in the Niro EV is a revamped version of Kia’s UVO telematics system, the subscription-free infotainment and telematics service that Kia offers on some of its vehicles here in the U.S. Ok, so the system itself isn’t new. But it is described as “revamped” for a reason. 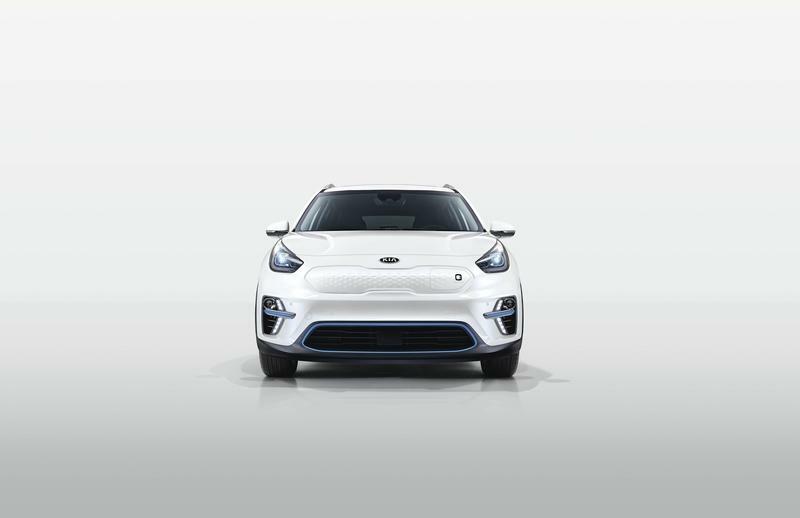 Specific to the Niro EV, Kia’s UVO system can now send notifications of battery and charging status and real-time charging station updates. It now comes with panic notifications, too, which should come in handy when the driver or the passengers are in distress. Imagine the stress of having to worry about calling emergency services when you end up in an accident. With the panic notifications, you don’t need to that anymore. 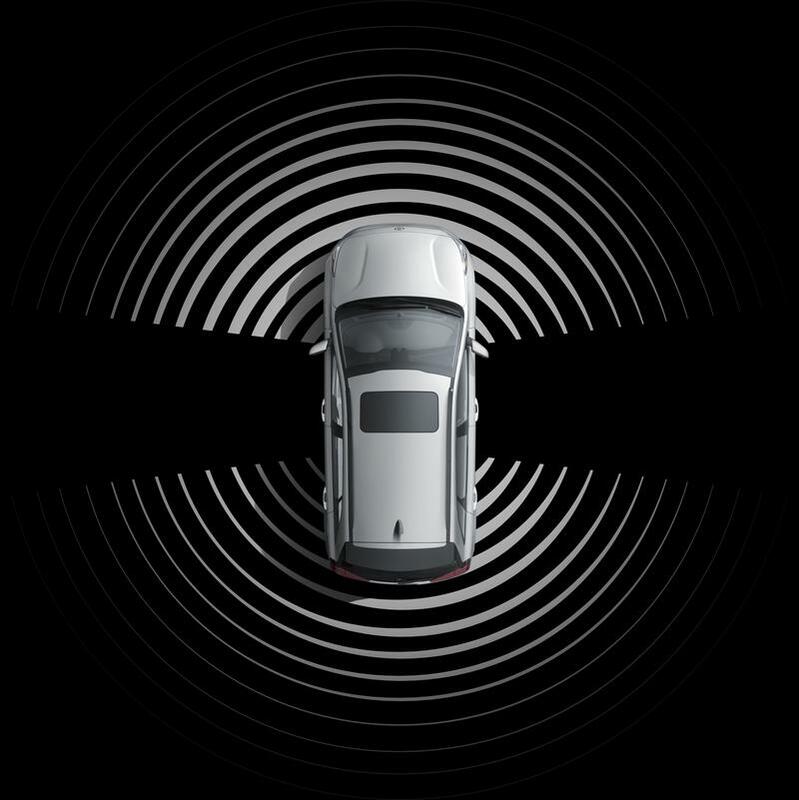 Kia’s UVO system will take that ball, dial 911, provide the Niro EV’s GPS location, and open a live microphone so that emergency responders can communicate with you. It’s not just a cool new wrinkle to Kia’s UVO system, it’s an important, and potentially life-saving one. As you might expect, the Niro EV isn’t lacking in driver-assistance systems, either. 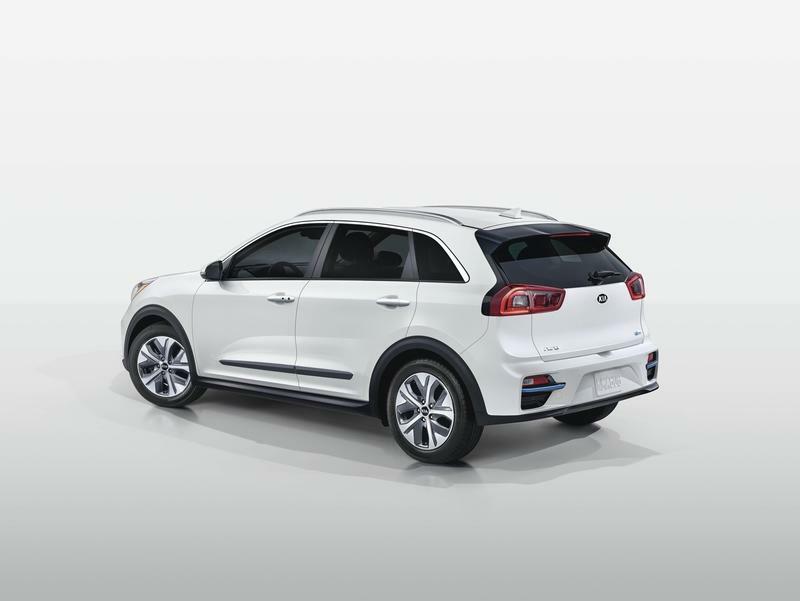 It’s equipped with a suite of features housed under “Kia Drive Wise.” We’re familiar with some of these features — Forward Collision Warning , Lane Departure Warning, Lane Keeping Assist, and Smart Cruise Control with Stop & Go — because a host of other Kia models are equipped with them. 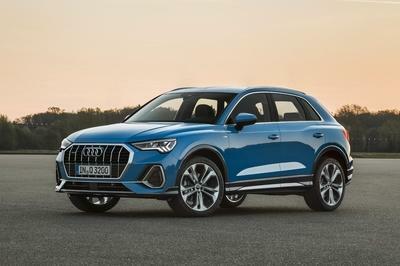 They’re important because they’re part of the Niro EV’s technological canvas, which you can take full advantage of when you make a spurge on this bad boy. You know what else is cool about the Kia Niro EV? It’s not completely quiet the way some other electric cars are. 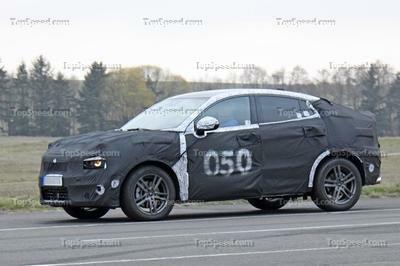 Instead, it’s equipped with what Kia calls a Pedestrian Warning System that’s made up of a speaker and a controller assembly, tucked behind the front bumper. You’ll never see it, but you’ll know it’s there because it emits a whirring noise that’s there in the first place specifically for safety reasons. I get the novelty of an electric car that’s completely silent, but the whirring noise is an important addition, too, largely because it’s part of guidelines enacted by the National Highway Traffic Safety Administration that says that by 2020, all electric cars are required to create a minimum amount of sound at low speeds for the specific purpose of alerting pedestrians and cyclists of their presence. Kia’s getting ahead of that game with its Pedestrian Warning System. 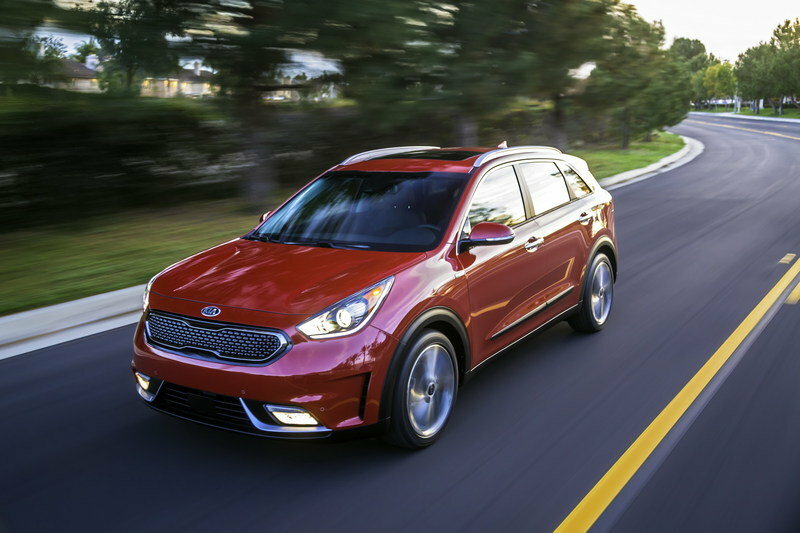 What do you see when you look at the Kia Niro EV? The crossover has a good design, doesn’t it? I especially like the closed-off grille. It’s a nice touch and a good break away from traditional grille design. I like those new Arrowhead LEDs, too. They’re functional, sure, but they also inject a bit of personality into the crossover. But as much as we alike how the Niro EV looks, the really important features the crossover has are those that we don’t see. Read our full review on the 2019 Kia Niro EV. Read our full review on the 2018 Kia Niro EV Concept. 1 Charge time and range based on 50 kW charger performed at 200 amps, 77 degrees Fahrenheit battery temperature, and under 10% battery State of Charge. Actual range will vary with options, driving conditions, driving habits, vehicle maintenance, charging practice, battery age, weather, temperature and your vehicle’s condition. Battery capacity will decrease with time and use. Frequent use of DC fast charging can negatively impact battery performance and durability, and Kia recommends minimizing use of DC fast charging. 11 Charging system only works with select devices. Refer to the vehicle’s Owner’s Manual for warnings and instructions.